We offer you comprehensive co-packing services using the newest production technology. We focus on modernity and competitiveness of our customers. We service packaging for all types of products. Our extensive production line facilitates serial production, which helps to reduce production costs and adapts the product to individual customer requirements. Also we offer packaging of your products. The scope of the offer also includes services of labeling, inserting, and enveloping. Foiling is a necessary service that makes the products more attractive and highlights their aesthetics. Foil protects against destruction and possible contamination. We execute orders involving the joining together at least two products in one complete set. We offer packaging liquids, half-liquids and loose products in sachets. For our projects we use high quality laminates to ensure for your products esthetic and professional design. 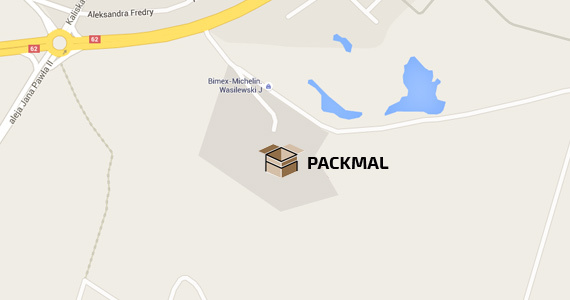 Packmal has launched its work on the market in 1986. The advantage of our company is dynamic developing. In the coming years we are planning to further investments, including the expansion of our machinery. Contact us about anything related to our company and services.